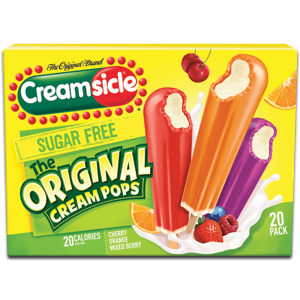 The only thing that makes me feel okay about letting my kids out to play is knowing I have some yummy cooling treats from Popsicle in my freezer. If it were not for these cooling treats my kids would probably never be allowed outside. Each week, because its hot. I take the kids to the local Walmart and let 2 of them pick out their favorite Popsicle treat. 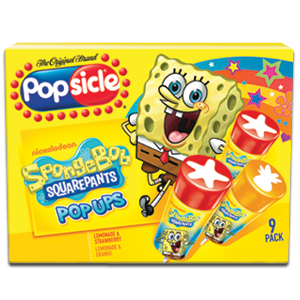 Since my kids watch tv they sometimes like to go for the more fun character Popsicle like Marvels Avengers Assemble, Sponge Bob Squarepants, Dora the Explorer and more. 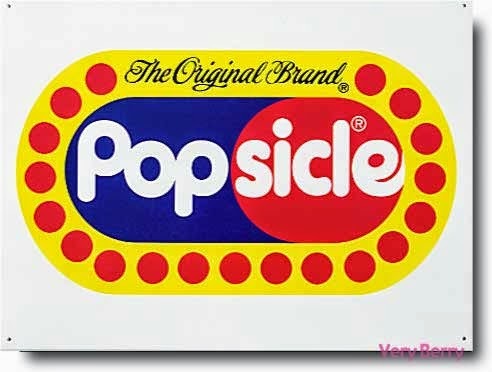 Popsicle Brand has been around for many years and has expanded in such a way that most people don't even know its a brand its just a name for frozen flavored ice. Funny how that works, but odds are you have a real Popsicle in your home now without even noticing. 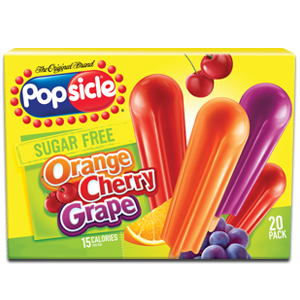 So next time your out at your local grocery/retail store by the brand that made the name Popsicle. Summer is in full swing and we have the perfect tool for you and your family to make the most out of this next month. Popsicle – America’s favorite ice pop loved by generations –recently released the official downloadable “Rules for Being a Kid” guidebook, to encourage families to get creative and celebrate the fun of what it means to be a kid this summer! Only Original Brand Popsicle pops can bring out the kid-at-heart in all of us, so the brand asked families across the country to help compile a guidebook of the top “rules” for how to have fun like a kid – whether it’s owning a tutu in every color or running through the sprinklers to cool off. Select rules were featured in the guidebook and have been entered for the chance to win $500 and to have their “rule” on future, limited-edition boxes of Popsicle pops! Even celebrities like Brooke Burke, Peter Facinelli and Holly Robinson Peetehelped spread the word!